January 12th 2016 was a day of celebration for HDG Hotels. 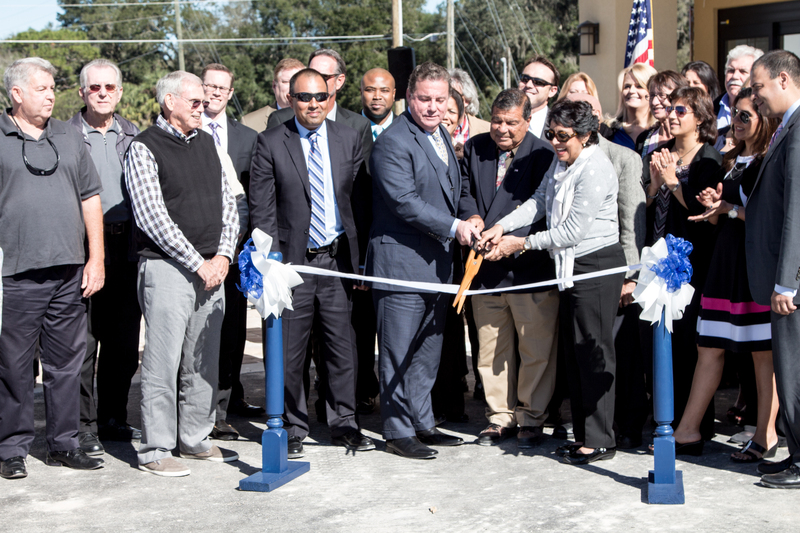 We held our soft opening for our brand new Comfort Suites in Dunnellon, Florida. We were able to give tours of our beautiful location that is coming together perfectly. Our Comfort Suites is a 71 unit eco-friendly, all suites hotel. 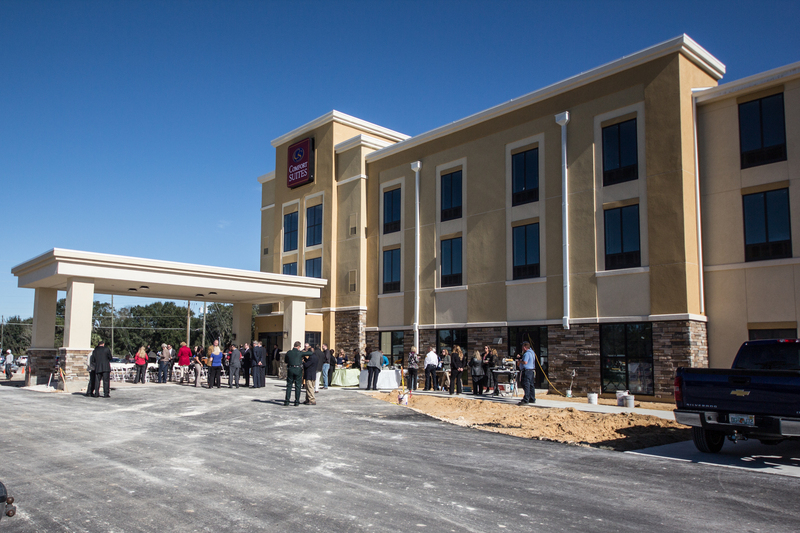 Why build a hotel in Dunnellon, Florida? Well, we have seen the charm it holds. We believe in helping other small businesses grow and what better way than to add a fantastic place for our travelers to rest their head at night? This hotel will create 91 jobs for those in the area. It will also increase the regional output by $11,400, and increase the earnings by an estimated $3,340,000. At the soft opening we had the privilege to have Mr. Steve Joyce, President and CEO of Choice Hotels not only attend but share his thoughts about our company and where we are going in the future. HDG also had the honor to have Mayor Whitt share his excitement about the opportunity that our Comfort Suites will bring to the community. Come mid-February 2016 Dunnellon will be hopping with new and returning tourists! Click HERE to see more photos of our soft opening.